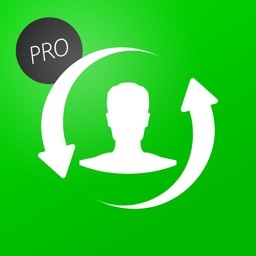 Backup Contacts is the easiest way to backup and restore your contacts all from your phone without needing a computer or synchronization. 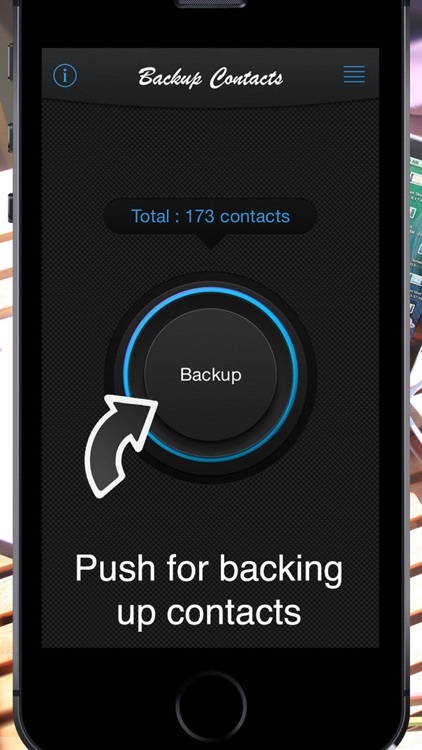 You can backup all your contacts with a single touch and send yourself as a .vcf attachment via email. 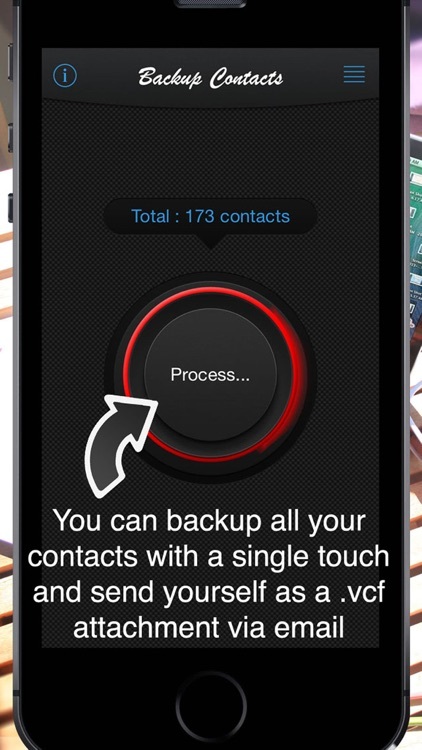 All contacts can then easily be restored any time by simply opening .vcf file in your mailbox. * Offline Backup. 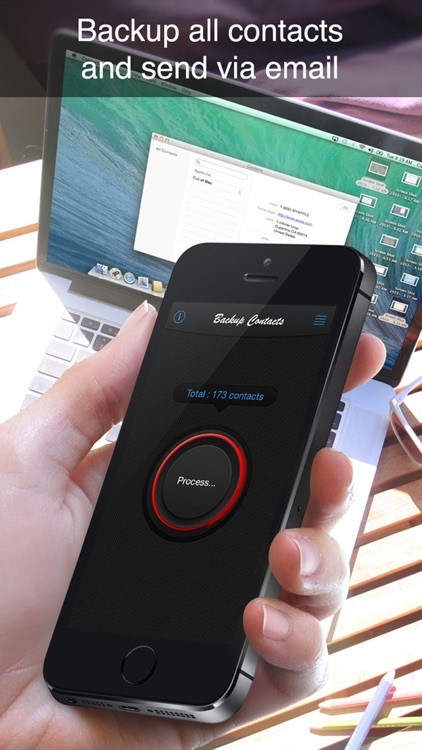 No need to sync to any server. 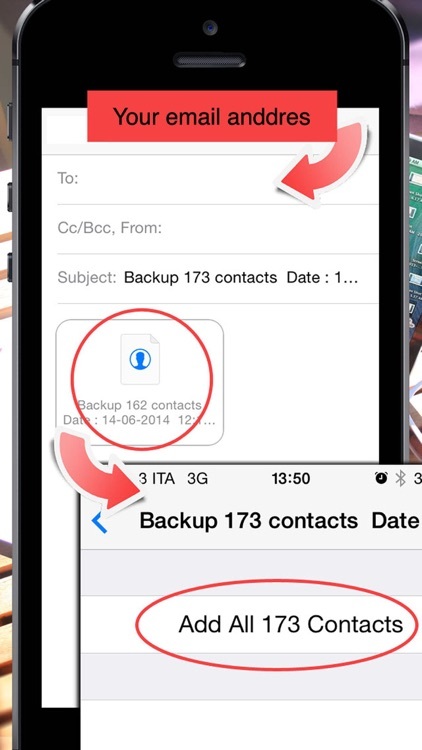 Just email the backup file to yourself. 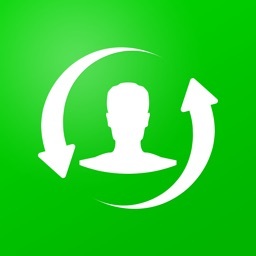 * Easy restore. 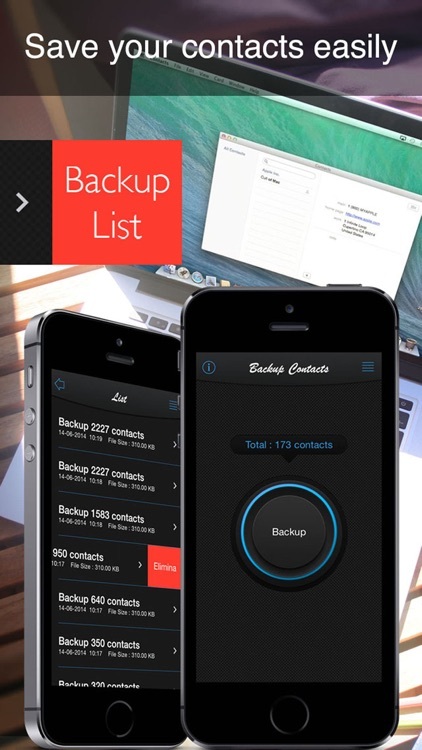 No need to use any app to restore backup file. 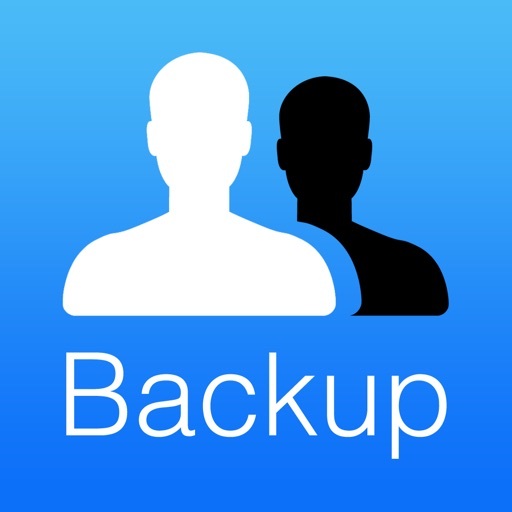 Just tap on the *.vcf backup file in the iPhone, iPod Touch or iPad mail client. 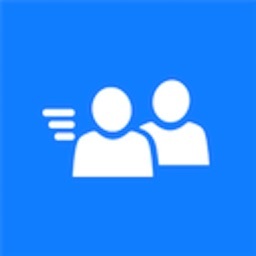 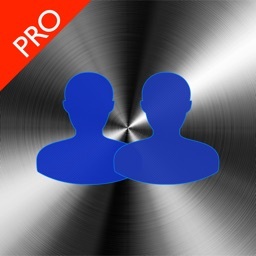 * Easily transfer contacts between iOS Devices using just email client.